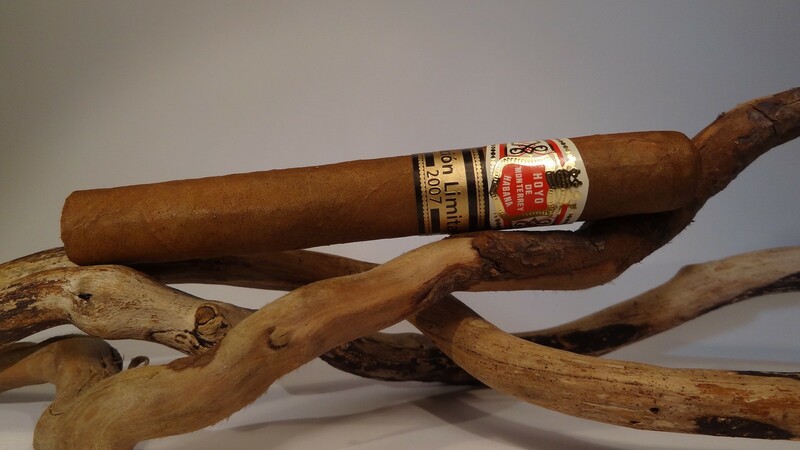 The new Limitada finally available in full boxes ! 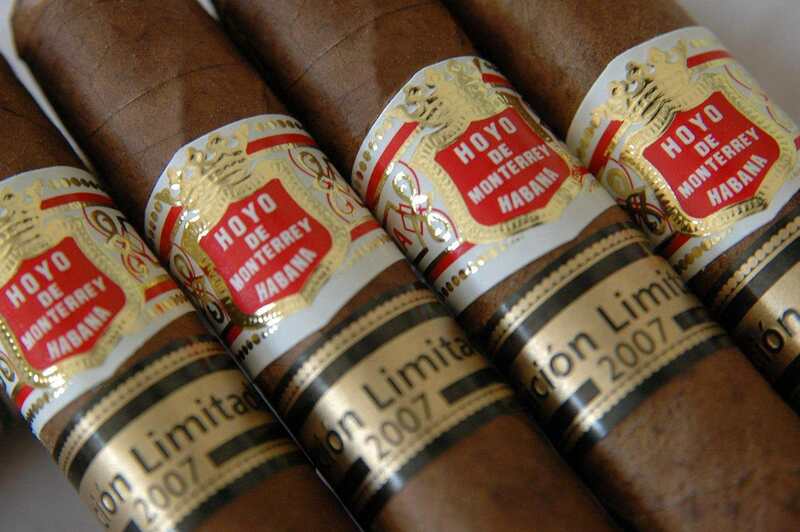 Be the first to enjoy the long awaited Hoyo de Monterrey Regalos Limited Edicion 2007 ! This is my favorite of the two at this time. Already oozing with flavor, whilst showing an impressive build up in power.